Jimmy Blankenship grew up in the pest control business. 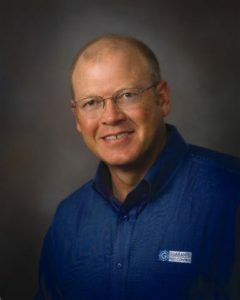 His father Jenner Blankenship started at Guarantee Pest Control in 1957. At 16 years old Jimmy started working summers at the Bowling Green office and went full time after high school graduation. After 43 years in the business he still enjoys coming to work every day. Always looking for the latest innovations and testing new products, he still believes in the old fashion work ethic he learned on the family farm. 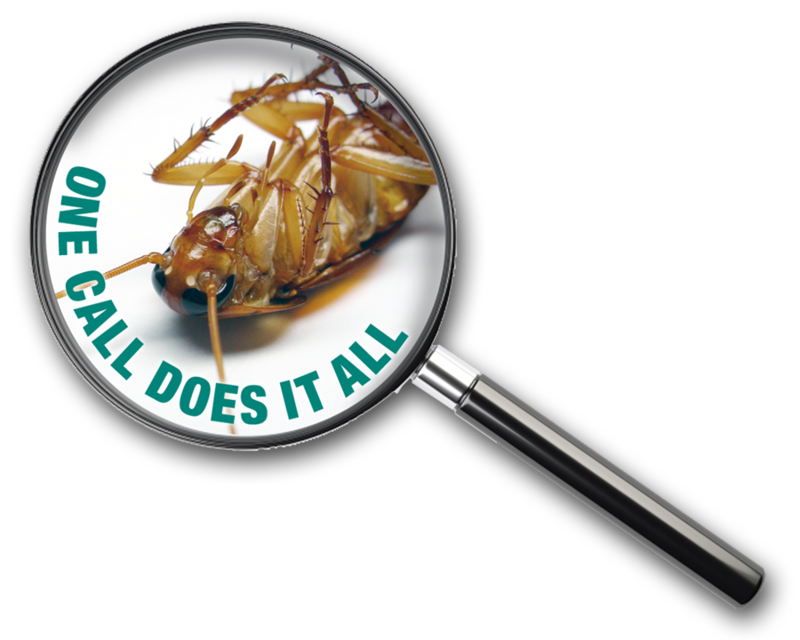 Licensed in Kentucky and Tennessee in Structural Pest Control Jimmy is the Owner and Operator of Guarantee Pest Control of Bowling Green, Ky., and Blankenship and Sons Pest Control in Adolphus, Ky. Starting as a technician, then trainer, and now owner, Jimmy has experience in all aspects of the industry and is always looking for ways to do it better.